Branded items and imported goods are quite popular in the Philippines, with many people preferring to buy these because of perceived better quality of these items as well as for bragging rights. After all, although plenty of replica goods are also easily available across the country, the original goods often look so much better and last longer because of their better quality. The problem with imported goods is that they can be expensive, especially because these come from outside the country but there are many who would willingly pay the hefty price tag just to get the authentic option. This is where you come in. Opening an imported goods store is excellent for OFWs, especially those in countries where you can buy these branded items at cheaper prices. Of course, people in the Philippines can also open such stores even without someone abroad but these must find a reliable supplier. To open an imported goods store, it is important that you have a rather large working capital because these goods do not come cheap and you have to pay the necessary taxes in their importation. Also, you have to make sure you have a market for your goods or you might end up getting bankrupt sooner than you might expect. With so many varied items available, try to determine which ones are in demand. Bags, clothes, watches, shoes, perfumes, baby items, and tools are among the top choices but you might want to make a feasibility study or ask your friends which items they might be interested in buying. After placing/sending your shopping order, you would have to wait for a couple of weeks or months for the goods to arrive, depending on the method you used for sending the products. While waiting, it would be a good idea for you to learn the ropes by enrolling even in a short-term business course. This knowledge can go a long way in your management of your budding company. 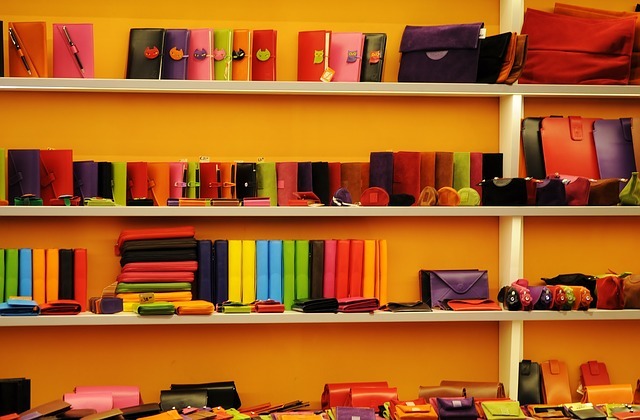 Even before the goods arrive, make a website or Facebook page so you can spread the word about your store. There might be a number of people who would wish to reserve some items you are selling. You can also choose to open a physical store or do the selling online, using your home as base. That’s actually fine since a lot of people are manning their businesses from the comforts of their own home but you can also open a shop later as the business improves. Don’t forget to calculate and monitor the cash flow in your company to make sure you really are earning from your business instead of merely losing your profit to bureaucratic policies and taxes.